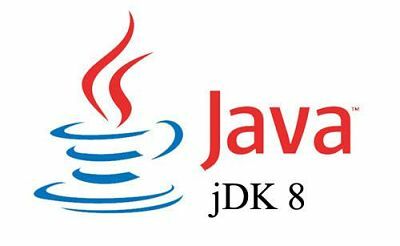 Follow bellow steps to install JAVA 8 on CentOS/RHEL. # wget --no-cookies --no-check-certificate --header "Cookie: gpw_e24=http%3A%2F%2Fwww.oracle.com%2F; oraclelicense=accept-securebackup-cookie" "http://download.oracle.com/otn-pub/java/jdk/8u25-b17/jdk-8u25-linux-i586.tar.gz"
Some application’s are Java base. So follow below steps to set Java environment.